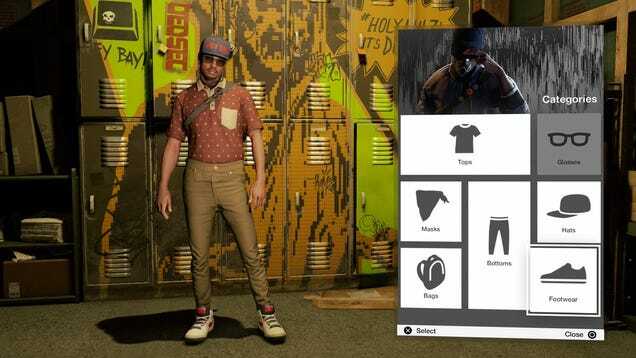 One of the first things you’ll do in Watch Dogs 2 is buy some new clothes. As both a fan of fashion and a judgemental person, I was ready to roll my eyes. Little did I know that the clothes in this game are all fantastic.